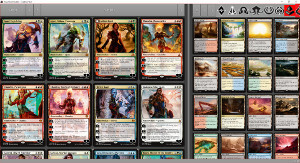 A Magic:The Gathering deck builder based on Creature War. 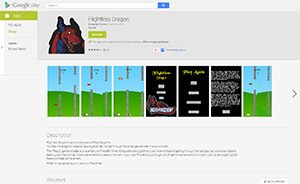 Flightless Dragon is an amazing casual android Flapping game. You flap the dragon's wings by tapping and help him get through the small gap between the stone walls! This "Flappy" game includes a unique feature, Fireballs!! When things are looking grim and you have no hope of getting through the next gap, yet you are so close to beating your friend's high score, use a fireball to destroy the wall in your way! This allows you to get out of tight situations and continue on your quest to getting the Platinum Medal achievement. When things get extra grim, use your Fire Shield! 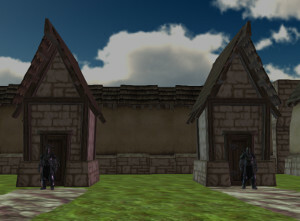 Unity Based MMO. Currently unreleased, but in active development. Mini Text based RPG in Python. A 2D extension of Creature War but using Magic:The Gathering card database and images. Only available for personal uses since it uses MTG cards and images. 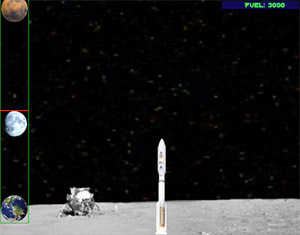 LibGDX Jam Theme: "Life in space" entry. A "One Touch" game designed to be ported to mobile devices. 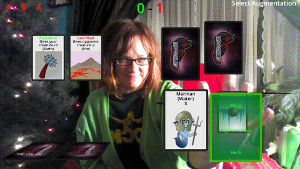 Entered a virtual card battle game an deck builder in the Realsense App Challenge. 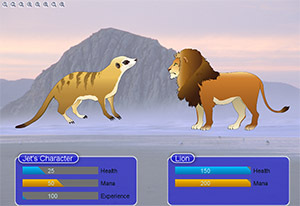 Players grabbed virtual cards and used gesture controls to engage in virtual card battles. Received RealSense dev kit and was an INDE Toolset Winner. Runner Up in RoboVM contest! 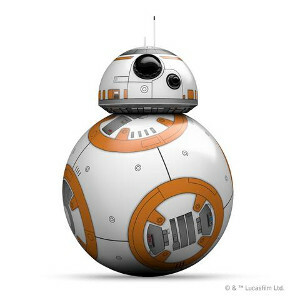 Won a BB-8 by converting Flightless Dragon system features to generic RoboVM features. Indie VR Jam Entry - Jet's VR Chess. Unity Based PC Game. Currently unreleased. 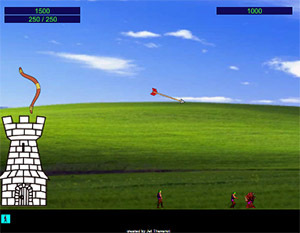 A prototype Java FX game in the mold of Adventure Quest. 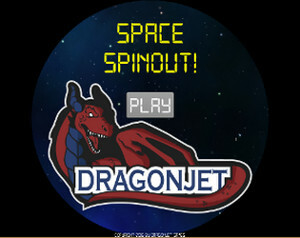 Currently Offline:Minecraft.dragonjet.net is a multi-world Linux Minecraft system with Survivor, Prison and BvZ servers. 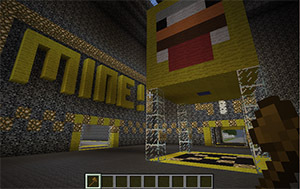 Focusing on mini games, sky block, hunger games, parkour and general fun. The server is currenly unavailable. 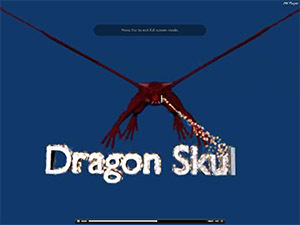 Dragonjet Games creates games for students by students. Please contact us about any general business inquiries or to report bugs our applications!